My husband and I have a Friday night Thai food ritual. Each week, like clockwork, our cravings for Thai lead us around town, trying new places and revisiting old standbys. Galanga Thai Cuisine is a favorite of downtown Tacoma dwellers and workers. Its central location and consistently quality, flavorful food brings customers back again and again. 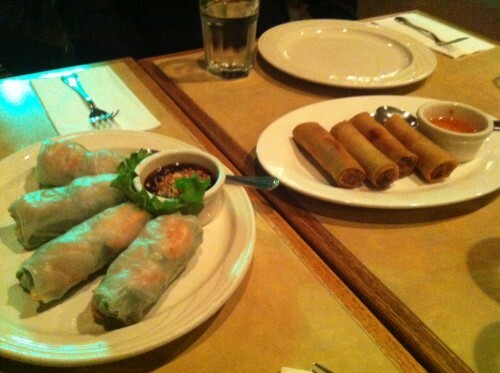 A recent visit to Galanga sealed the deal as one of my favorite Thai restaurants in Tacoma. 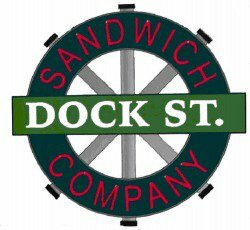 Today, Dock Street Sandwich Co. announced its closing. Their last day of regular business will be February 1, and will open for a couple of days afterward with limited hours to clearance some of their retail products. 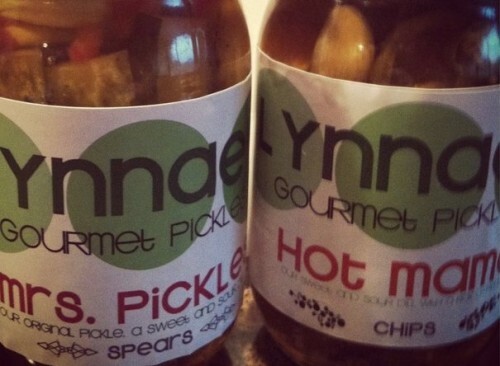 A Possible Lynnae’s Gourmet Pickles Reality Show? Tacoma business Lynnae’s Gourmet PIckles is mentioned in Bloomberg Businessweek…as a possible reality show! January 28, 1:30-8 p.m. Free to attend. Over 100 local businesses, nonprofits, artists and food vendors. Cash bar. 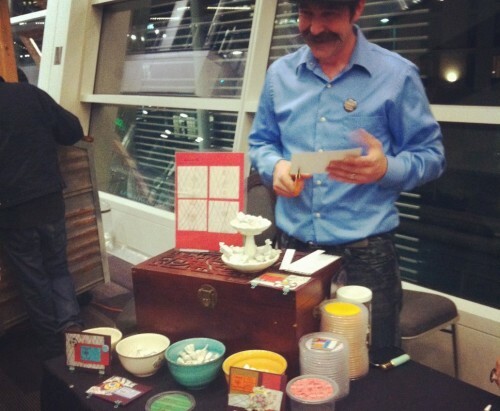 Last year, there were lots of delicious food vendors with samples galore and products for sale. — January 24, 6-8:30 p.m. An Egyptian Sojurn with Mitra Mohandessi. Learn to cook salab, baba ganoosh, samak bi tahina and basbousa. $45. To register, call 360-754-1448.– January 28, 6-8:30 p.m. Acqua Via with Chef Will. Learn to make oysters and champagne, cream of artichoke soup, chicken saltimbocca with a local chef. $50. To register, call 360-754-1448. — January 29, 6-8:30 p.m. Le Carnaval de Mardi Gras with J. Craig Morris. Learn to cook oyster loaf, gumbo and traditional king cake. $45. To register, call 360-754-1448. January 24, 6 p.m. Thai Cooking with Pranee Khruasanit Halvorsen. Learn to cook Thai favorites and enjoy a family-style dinner and wine pairing. $85. Register online. January 31, 6:30. Five course menu paired with wines. Dungeness crab, Penn Cove mussels, Ahi tartare, macadamia-crusted mahi mahi, and flan with blueberry compote. $59 per person, excluding tax and gratuity. Call 253-530-3463 for reservations. 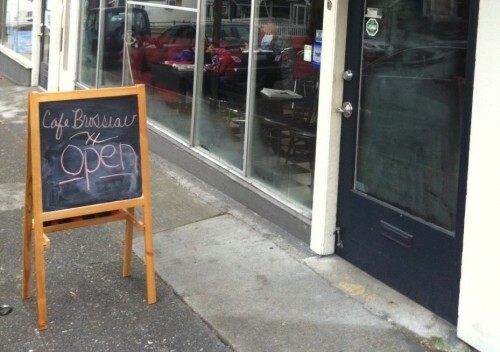 Cafe Brosseau is now open on N. 21st Street in the former Dwell space. Pronounced “brew-so”, owners Christian Kelley and Donna Estes named the cafe after the Brosseau twins who owned an early 20th century grocery store that used to occupy the building.